Come and join in the biggest Youth Club on the Fylde Coast. YMCA Kids Swimming Lessons are now included! Plus…all of the following completely FREE! What are YMCA Swimming Lessons? 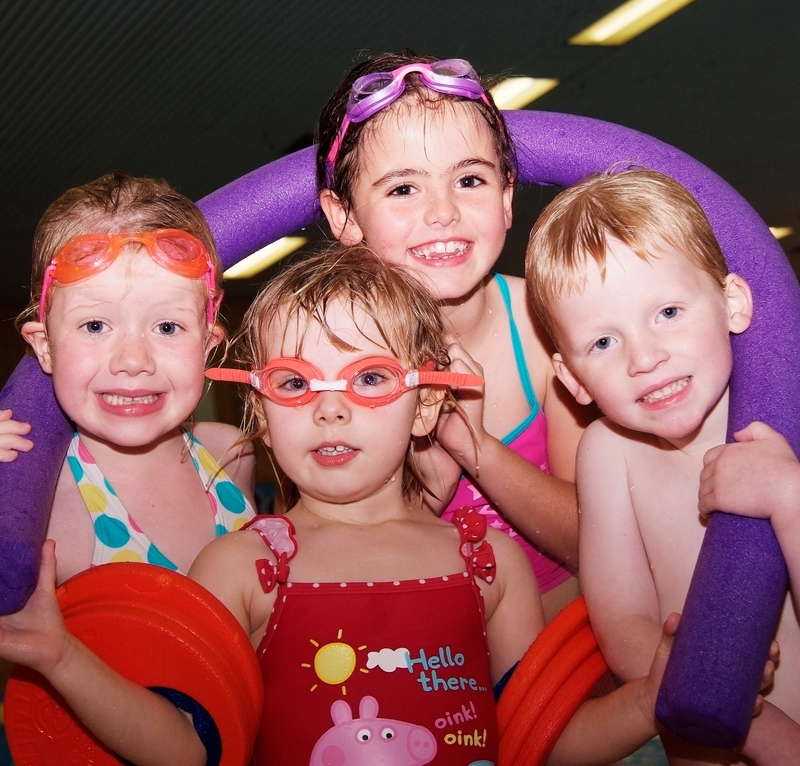 We offer a comprehensive programme of swimming lessons for children aged 3+. All of our lessons follow the all inclusive ASA National Plan for Teaching Swimming, taking the non swimmer from their first entry into the water to developing confidence and competence. YMCA Kirkham Rural Splash, YMCA Fleetwood, YMCA Poulton, YMCA St Annes Pool & Gym and YMCA Garstang. Can my child use swimming lessons to develop their swimming at the YMCA? Yes, our unique development pathways allow your child to continue their swimming journey beyond the ASA plan and enter into a choice of exit routes including learning valuable lifesaving skills through our Rookie Lifeguard programme (8-14 yrs), nurturing talent through our competitive pathways and much more. Swimming is a unique sport and it is the only sport that can potentially save lives, therefore our mission at the YMCA Fylde Coast is to make sure every child gets the opportunity to learn to swim in a safe, supportive and encouraging environment. Our Y:Youth membership provides superb value for money and cost just £25 per month by no contract direct debit (2 month up front payment required). Please simply complete the attached swimming enquiry form and we will contact you to discuss a suitable course and time for your child.